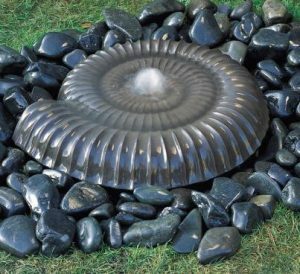 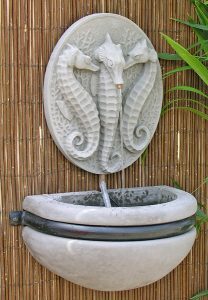 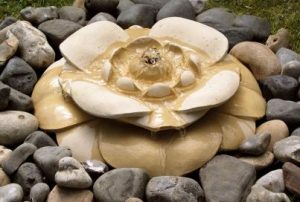 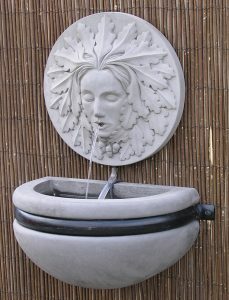 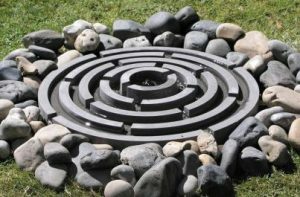 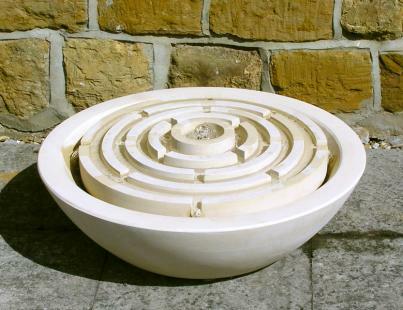 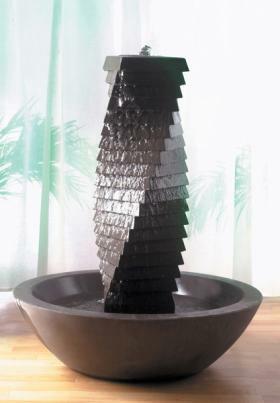 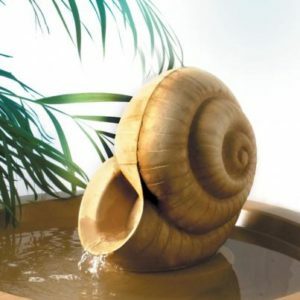 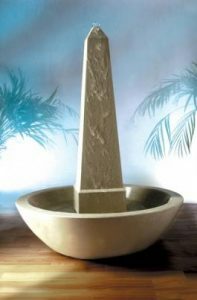 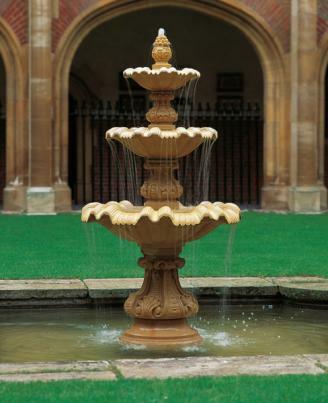 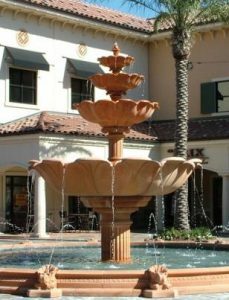 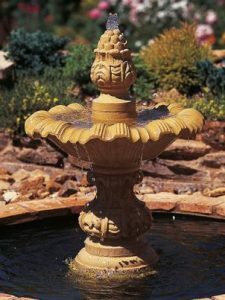 Stone Cast Water Features – Artificial stone or more commonly known as Cast stone, allows for some fantastic stone water features to be created. Made by highly skilled craftsmen, you can recreate a garden from the past or your favourite stately home garden right in your own back yard! So, what is cast stone? 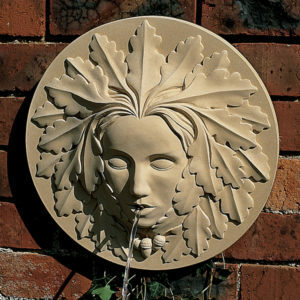 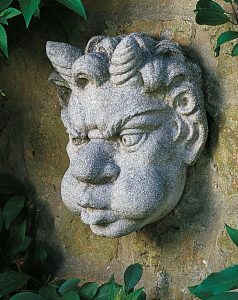 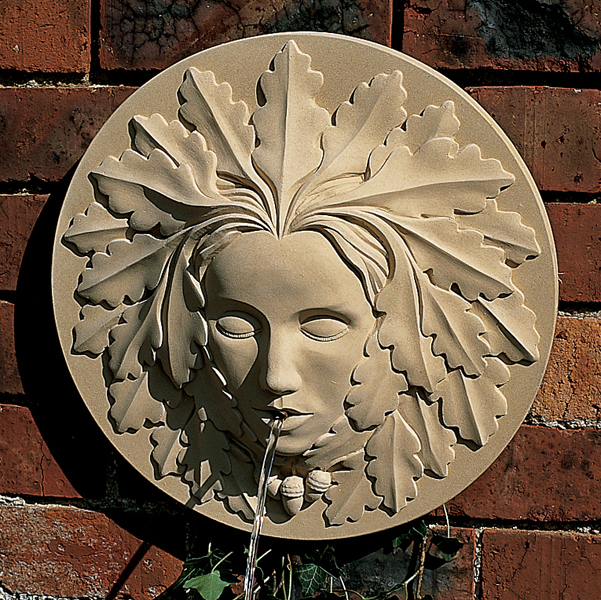 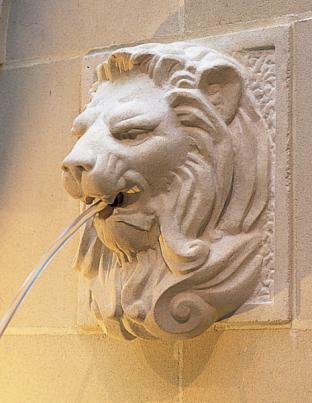 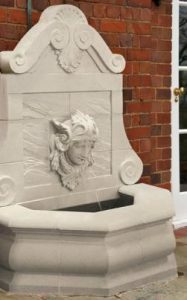 Cast stone is a unique form of cast limestone, with a finished texture similar to that of Portland stone, and can be finished in a number of colours to imitate its natural counterpart, such as Portland Stone, Bath, Terracotta, Slate and Coade colours. 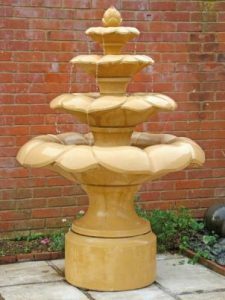 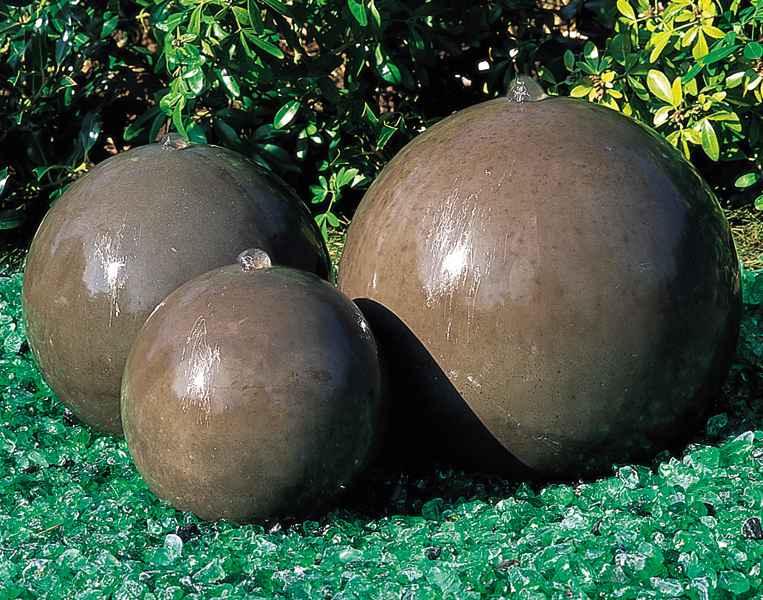 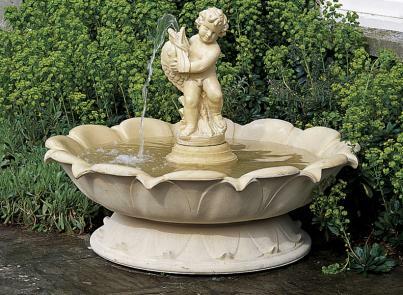 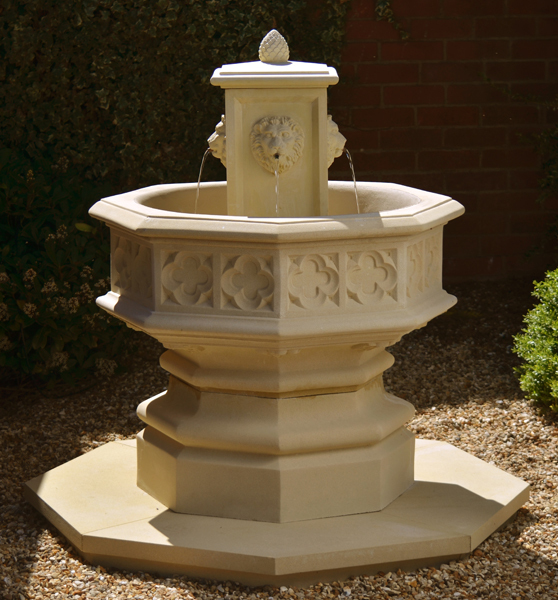 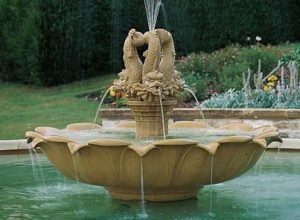 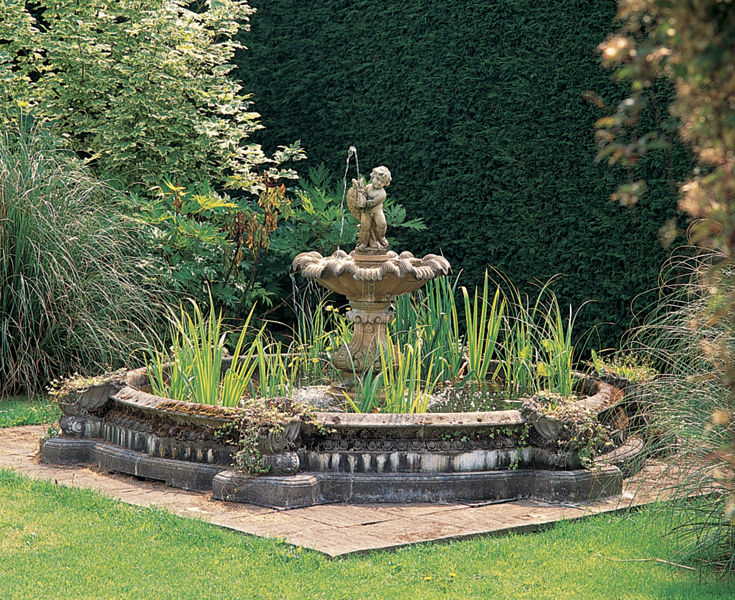 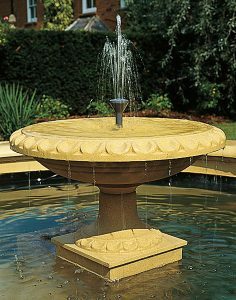 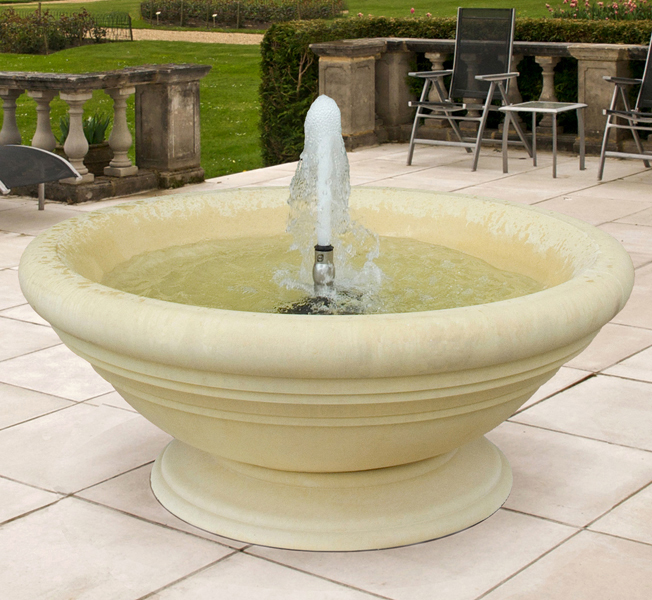 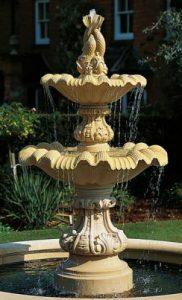 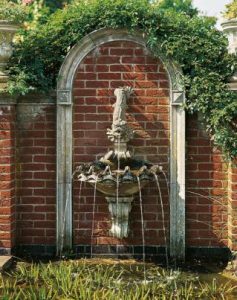 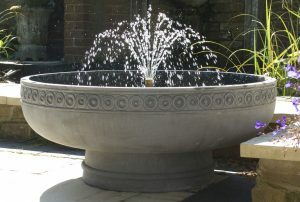 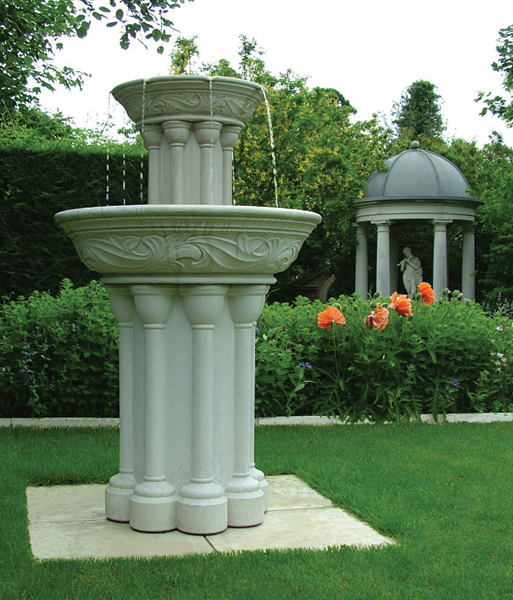 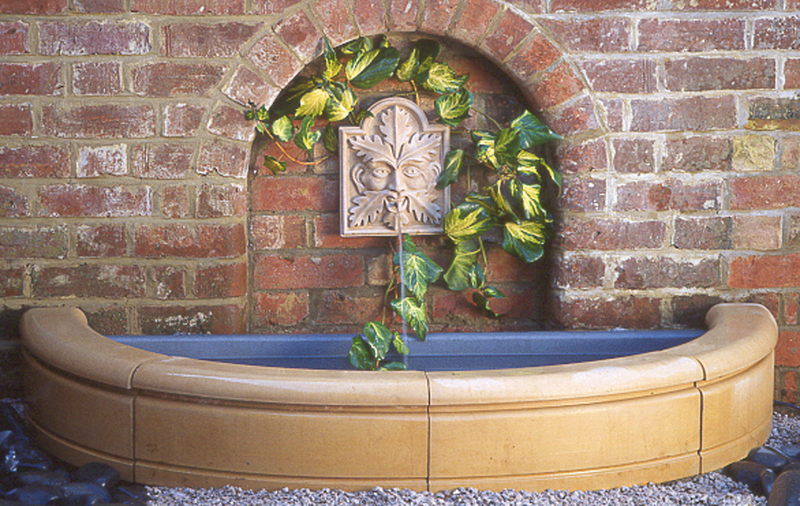 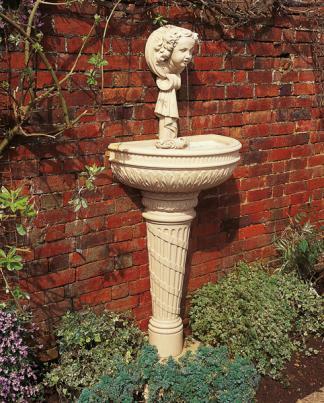 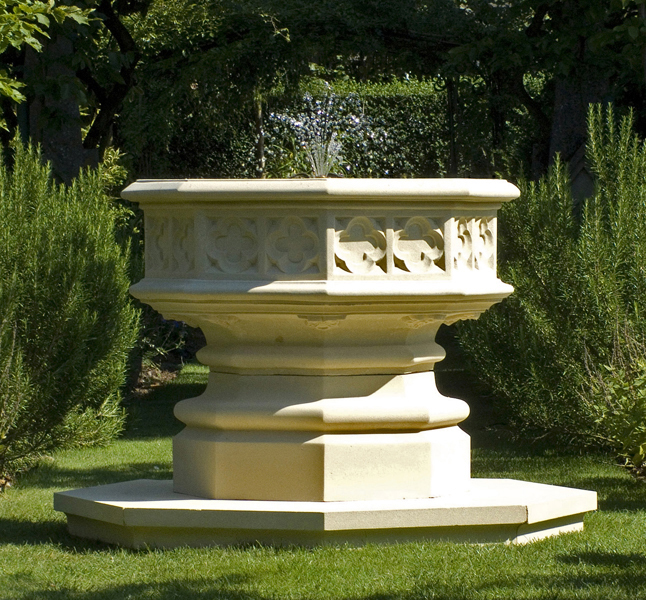 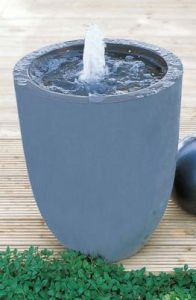 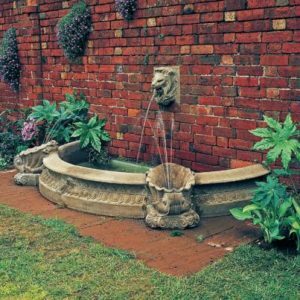 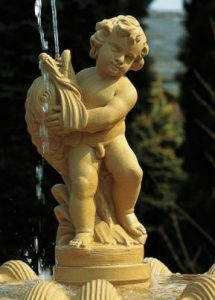 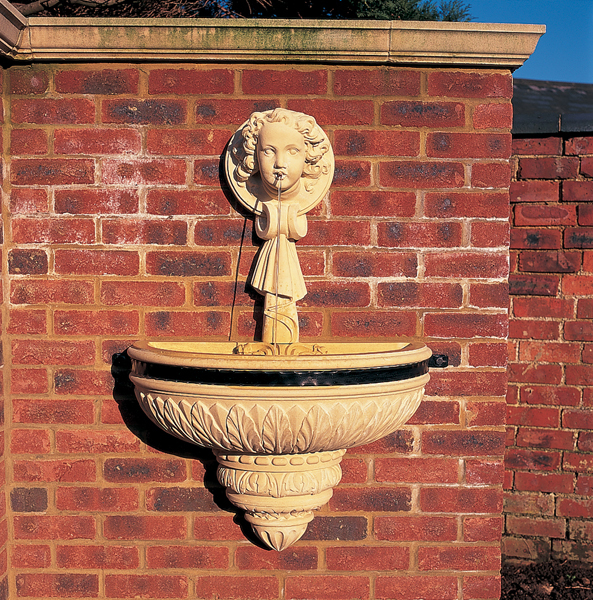 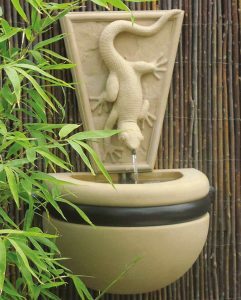 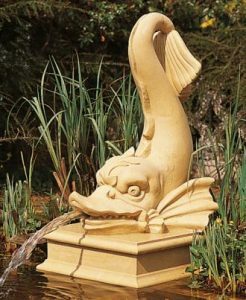 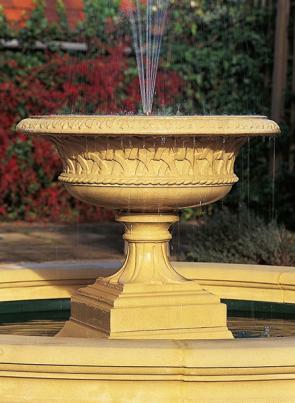 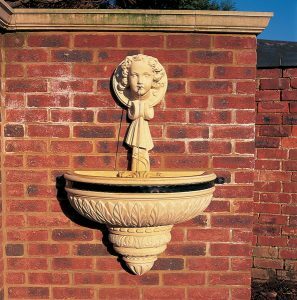 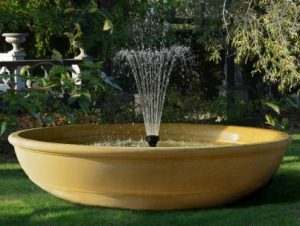 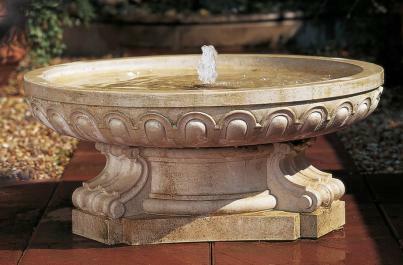 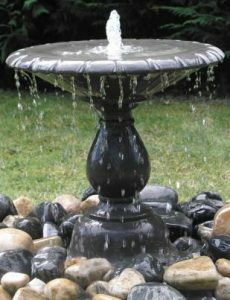 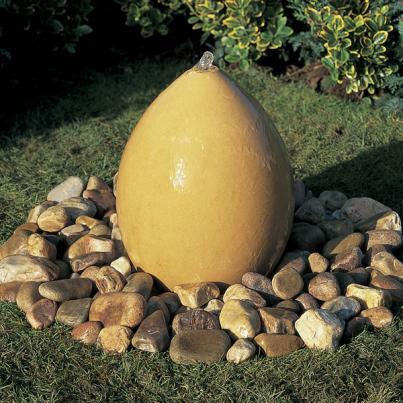 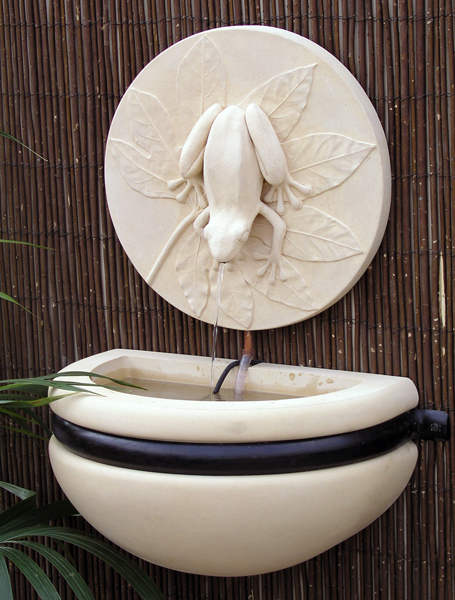 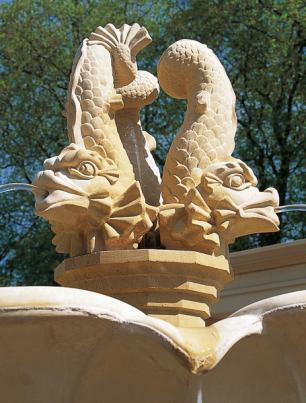 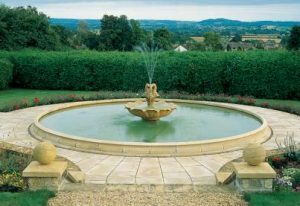 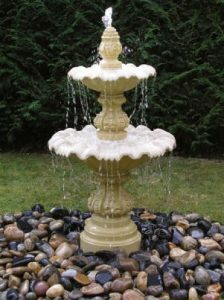 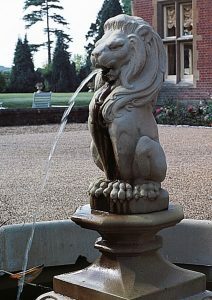 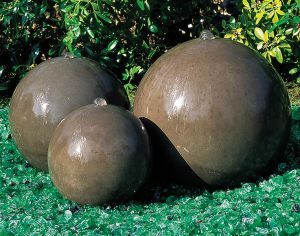 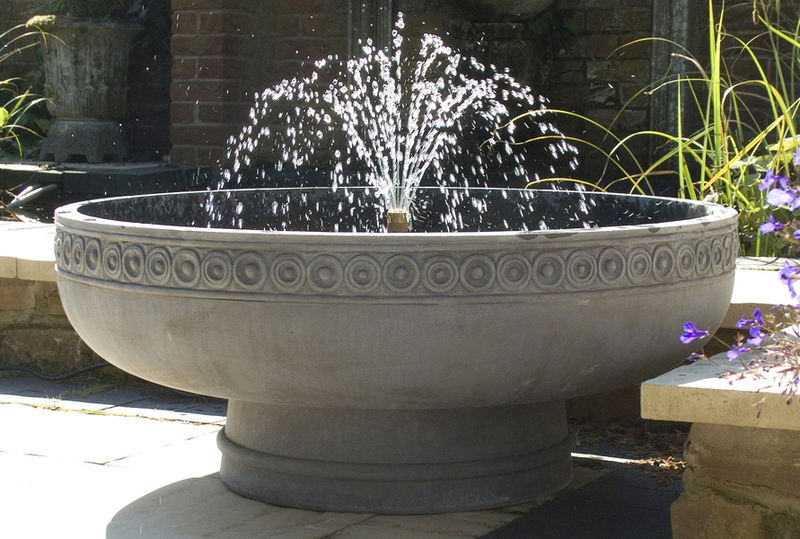 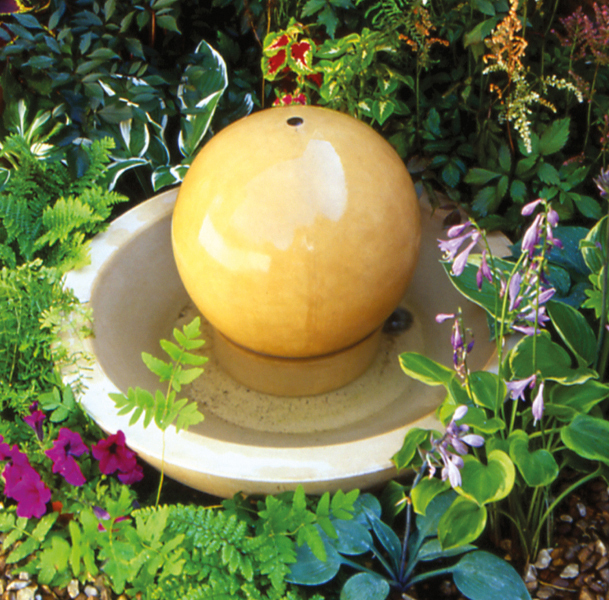 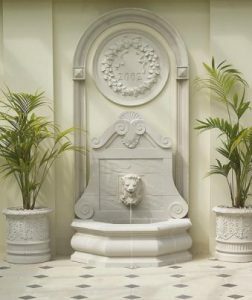 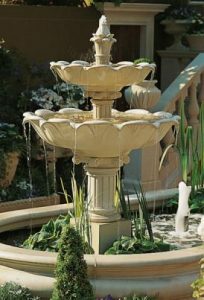 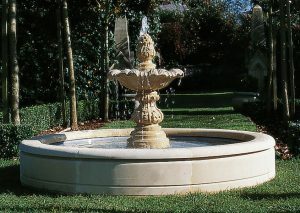 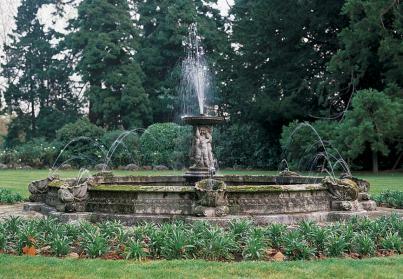 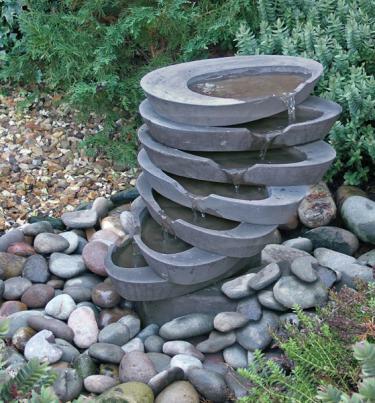 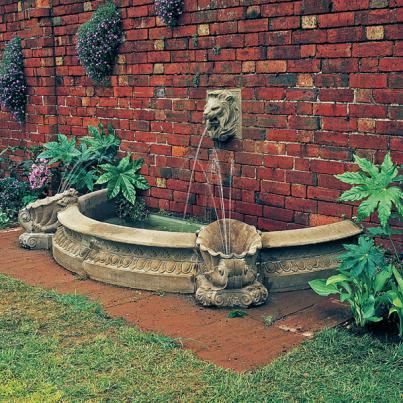 Adding a focal point to your garden, or adding a feature to your existing pond, can be done easily with one of these high-quality cast stone water features, whether you are looking for traditional, classic or contemporary. 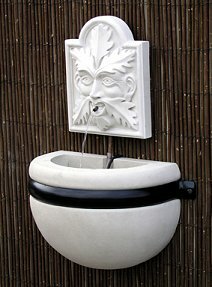 With prices starting at £69, these really are a great way to add water to your environment. 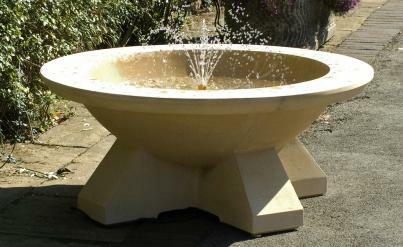 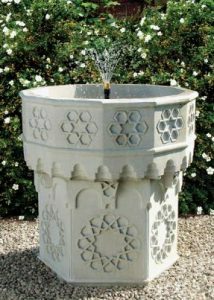 All these cast stone water features are available to order through Pond Stars UK today, for further information contact us.